Two seat cushions found washed up on a French beach are likely to have come from the plane carrying missing football player Emiliano Sala, according to UK authorities. The Argentine striker and the plane's pilot have not been seen since last Monday when their Cardiff-bound flight went missing over the English Channel. 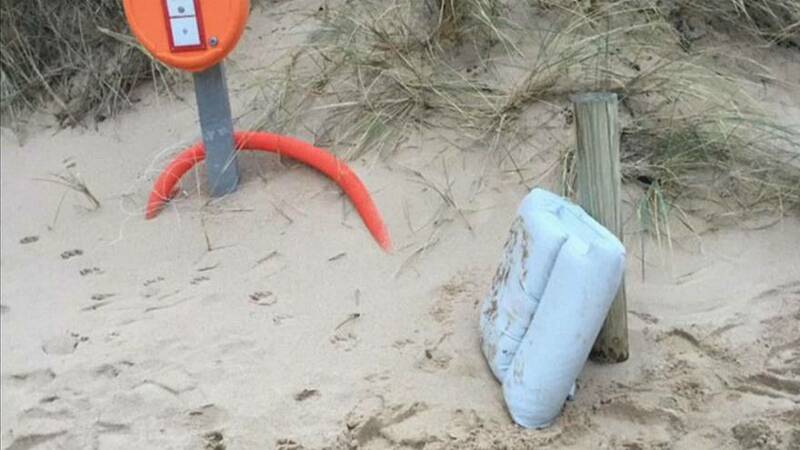 The Air Accidents Investigation Branch (AAIB) said in a statement it was notified by its French counterpart that a piece of a cushion was found on a beach near Surtainville on the Cotentin Peninsula in northern France. 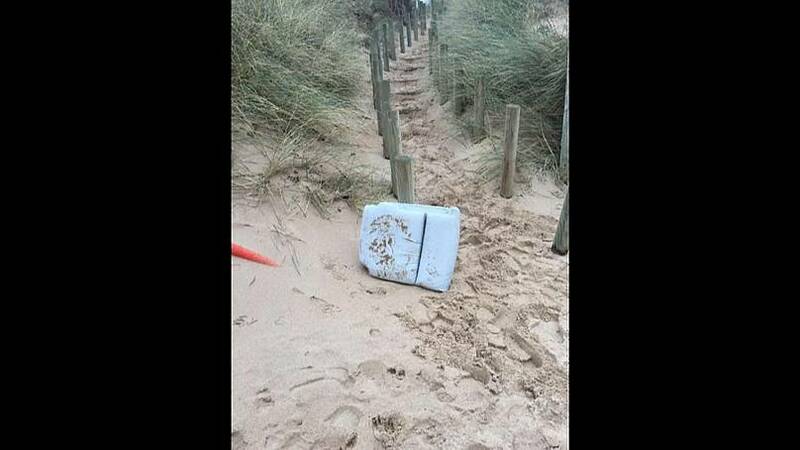 A second cushion was found in the same area later that day, the British authority said. "From a preliminary examination, we have concluded that it is likely that the cushions are from the missing aircraft," the AAIB added. The authority said it had now identified a priority search area of approximately four square nautical miles and that an underwater survey of the seabed would be carried out by a specialist vessel. "Due to the weather and sea conditions, we currently expect our underwater seabed search to start at the end of this weekend and to take up to three days," it said. If the wreckage is found, a remotely operated vehicle (ROV) will be used to visually examine the wreckage." Sala reportedly sent a message to his family saying he was on a plane "that looks like it's going to fall apart" before radars lost the aircraft's signal. Media in Argentina reported that Sala, 28, dispatched a WhatsApp voice recording to his loved ones saying he was "really scared". Sala had been announced as Cardiff City's latest recruit the weekend before and was flying from France to Wales to begin a new chapter in his career. Players and fans have paid tribute to the player, including the Cardiff team, with captain Sol Bamba carrying daffodils onto the pitch ahead of a clash at Arsenal on Tuesday. Arsenal skipper Mesut Ozil also laid a floral tribute to the 28-year-old and the London club included Sala in the Cardiff team list in Tuesday night's program.